How to get a vietnam visa online? where get visa of vietnam safe? Vietnam visa is known as a good country not only for travelers but also for foreign investors. Each year, there are hundreds of thousands of people visiting Vietnam for many purposes. Some of them had painful experience in getting a visa to Vietnam just because they were not knowledgeable about how to get a Vietnam visa. Therefore, we were writing this article with a hope that it will help you obtain Vietnam visa with minimum stress. Before reading the instructions on visa application, you should check Vietnam visa requirement first to see if you need a visa to Vietnam. Welcome back! So you are required a Vietnam visa. Let’s figure out how to get a Vietnamese visa at embassy and on arrival. • Vietnam visa application form: be available at office of embassy. Or you can download it from official website of embassy you will apply at. The form must be completed and signed. • Visa approval from Immigration Department: is required for business visa by some embassies. The letter should be obtained by your business partner in Vietnam. If you have no partner or sponsor, contact with the consular office for further assistance. Some embassies, such as Vietnam embassy in Bangkok, require visa approval for even tourist visa. • Vietnam visa fee: is dependent on type of visa you select. It may vary slightly from embassy to embassy. All of the above is general requirements to apply for a Vietnam visa. Each embassy may require some other supporting documents (if necessary). Thus, you should contact with embassy you will apply at to know details about the requirements and fees to avoid possible processing delays. The processing time may be 3 or 5 business days. If you cannot wait so long to get your visa, select expedited service (extra cost required) to speed up the processing. Please take note that the processing gets started only after the embassy/consulate receive your complete application. See address of Vietnam embassies in the world. • Fill out Vietnam visa application form online: just enter your full name, date of birth, nationality, passport number, and expected arrival date. Then you can relax and wait for the letter of approval to come into your email within 2 business days (including weekend). In particular, you are able to receive an urgent letter in a few hours with urgent Vietnam visa on arrival service. It takes about 15 minutes for the stamping process to be completed. 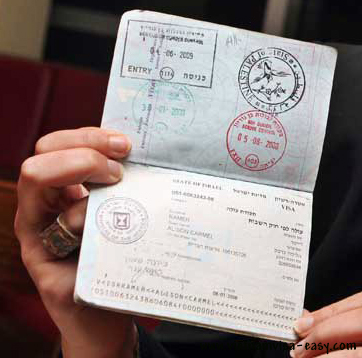 if your passport has no empty page left for visa stamp, you will be issued a loose-leaf visa on arrival. Now they’ve known all necessary information about How to get a Vietnam visa. If you have any concerns regarding visa for Vietnam, we are willing to offer help. Please do not hesitate to contact us. Are Canadian citizens eligible for Vietnam visa on arrival? How to get Vietnam visa in Canada? Check it now. You want to know how to get a Vietnam visa on arrival? This is the best answer for you. 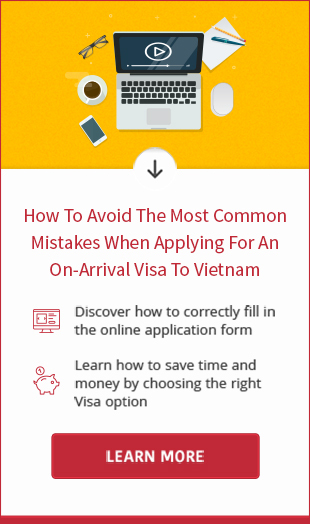 Go to Vietnamvisa-easy.com to search information about how to get a Vietnam visa for overland crossing and air entry. Is Vietnam visa on arrival available for overland crossing? How to get a Vietnam visa for land entry? Answer is here. Do you want to save your time, money and energy in getting tourist visa to Vietnam? If the answer is yes, read this article to know the tips for it. For travelers who enter Vietnam by air, you are allowed to apply for Vietnam visa online and pick up visa at arrival airport. Read directions in here. Get Vietnam visa is not as difficult as you think. Enter here to read instructions on how to apply for Vietnam visa online and obtain visa approval letter within 2 business days. You will come to Vietnam for vacation? 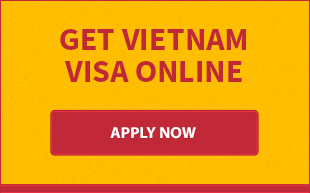 So, enter Vietnamvisa-easy.com and apply for a Vietnam tourist visa right now. Is it hard to get a Vietnam business visa? Yes. But it happens only when you apply at embassy. If you're seeking a hassle-free way of getting the visa, enter here.